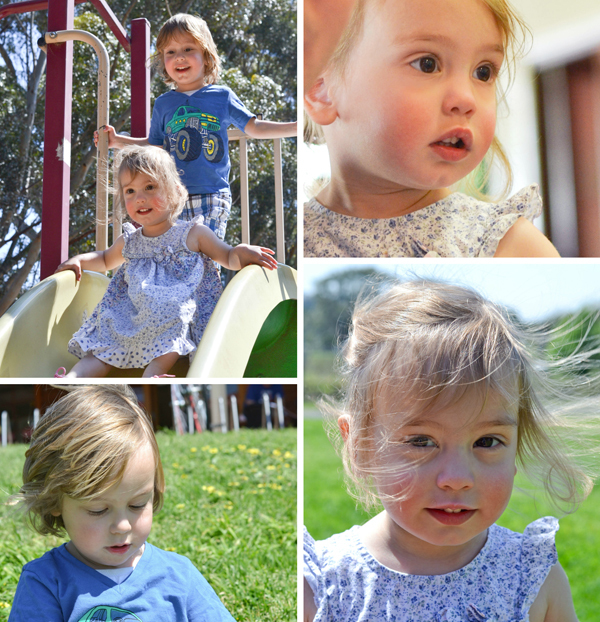 I blinked and spring is here in South Australia! 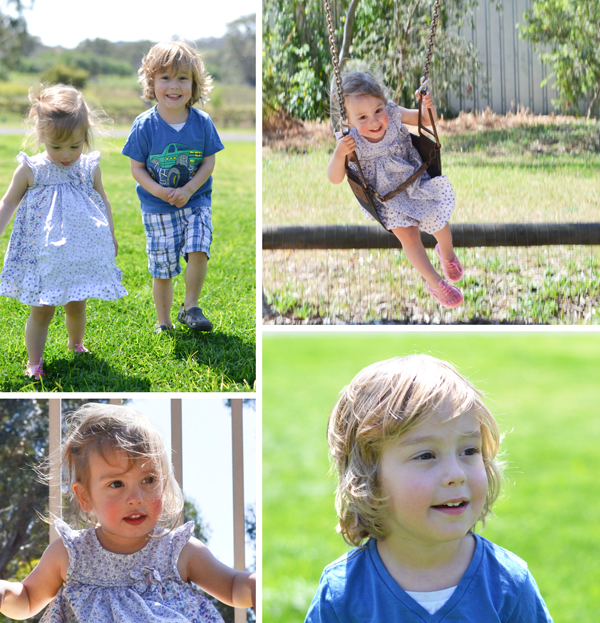 One day we had the heating on and were still sleeping in flannel PJs, the next the kids were running around in summer clothes and sandals! The change in seasons has come upon us very quickly this year. The kids are absolutely loving it though. 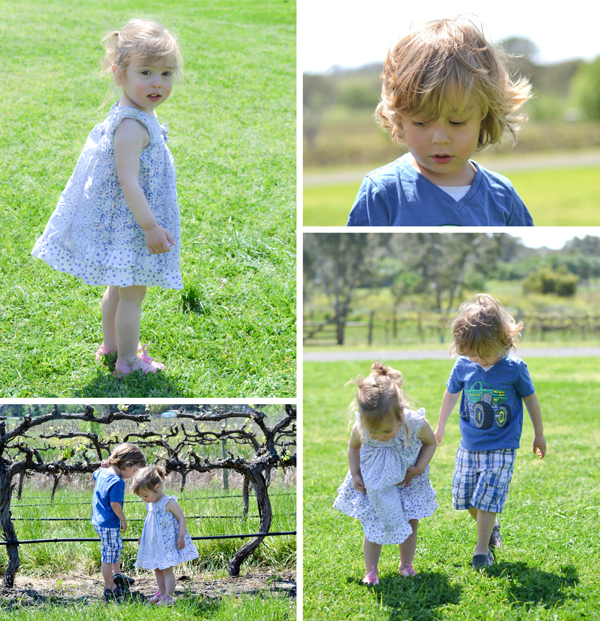 They are inspecting the leaves on our local vines daily (did I mention we live in wine country?) 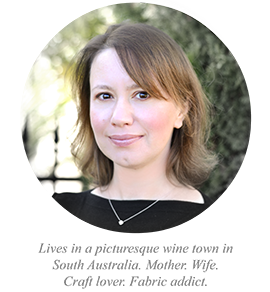 - we are all looking forward to this year's grape crop. I have made some lifestyle changes recently, and one of these was to get back into book reading. I have been a book worm ever since I learnt to read. My husband is the same, we have a big library in our house, floor to ceiling bookcases, brimming. 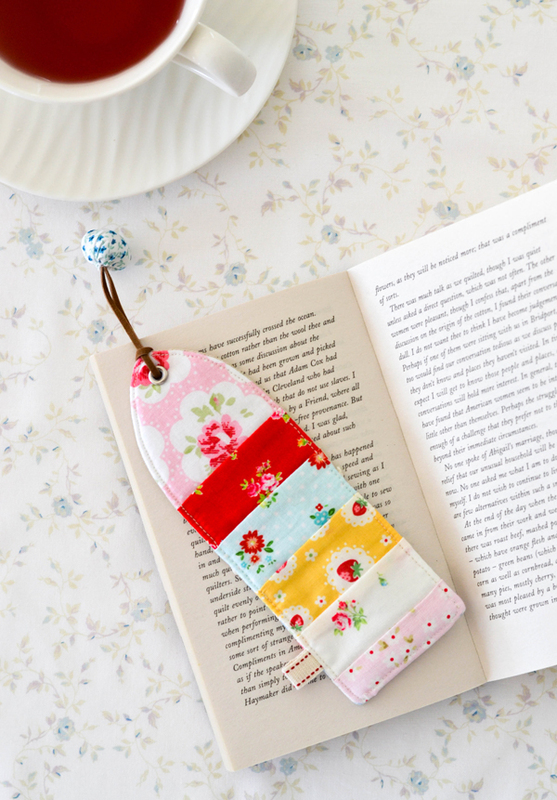 We are quite old-fashioned I suppose, no e-books or Kindles here, we both like the solid feel of a book and the pleasure of turning real pages. Before I had kids I would read at least one novel a week, often two (thanks somewhat to the loooong commutes to work in London, where I used to live before moving to Australia). But since having kids and setting up Down Grapevine Lane I get so little spare time, and when I get into bed at night I am so tired I just collapse in a heap. Without books something big was missing in my life. And then I discovered Good Reads a few weeks ago - I must have been living under a rock not to have come across this website before! It's a social networking site for book reviews and discussions, where readers can upload their libraries by scanning them and give them star ratings and so much more. 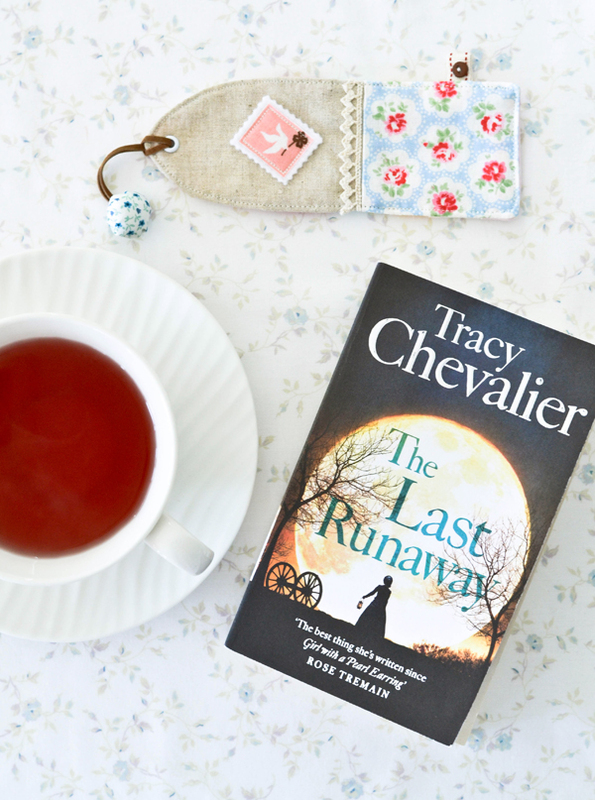 It re-ignited my love of books, so I picked up a book I have been looking forward to reading for a long time - Tracy Chevalier's latest novel: The Last Runaway. The Last Runaway is set in Ohio in 1850 and is about the story of an English Quaker girl who emigrates to America and her experiences of adjusting to life in her new country, and how she gets involved with the Underground Railroad, a network helping runaway slaves from the south escape to freedom. 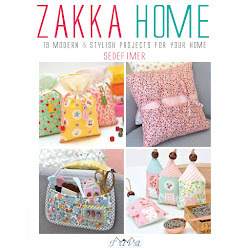 The best part of the book is - it has quilts in it! The heroine is a quilter, and there are wonderful comparisons of English patchwork style of quilting versus Ohio applique quilting - quite fascinating. I get the impression that Tracy Chevalier must be into sewing as one of her previous books, The Lady and the Unicorn, featured tapestries. 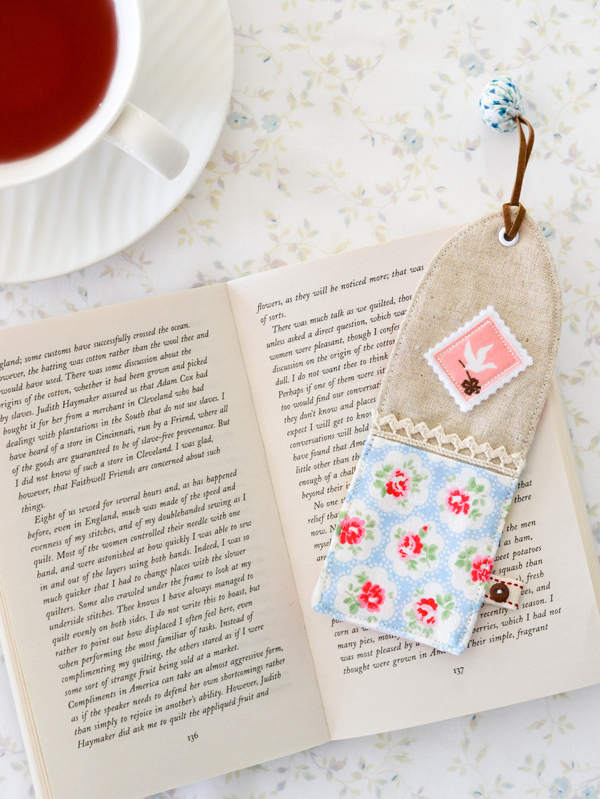 When I had a spare hour last week I sat down and quickly sewed up a zakka-style scrappy bookmark, to make my book-reading experience doubly enjoyable. I took some pictures during the making of it so a tutorial will follow soon. 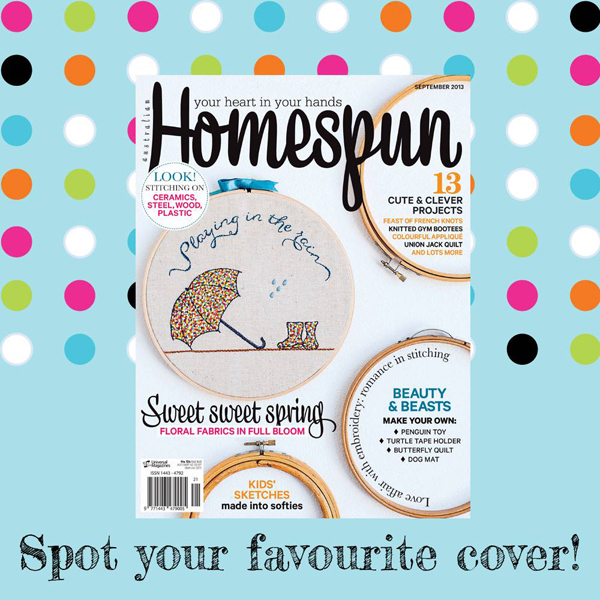 In other news, the cover of Homespun magazine's September 2013 issue featuring my umbrella and gumboots embroidery has been nominated for best magazine cover of 2014 in The Maggies awards! I couldn't believe it, what an honour for me! Voting closes in 10 days, I would be eternally grateful if you could click on the link and cast your vote for Homespun, it's a quick check box voting system. And last but not least, I am finally on Instagram. I don't know why it took me so long to sign up, I love it already. 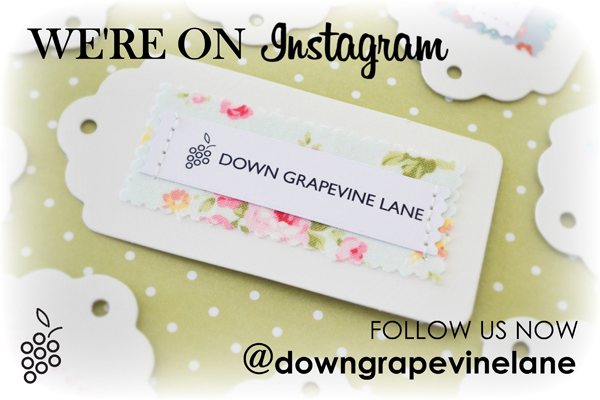 Follow me there on @downgrapevinelane for more of an inside scoop and behind the scenes pictures of what goes on at Down Grapevine Lane headquarters. 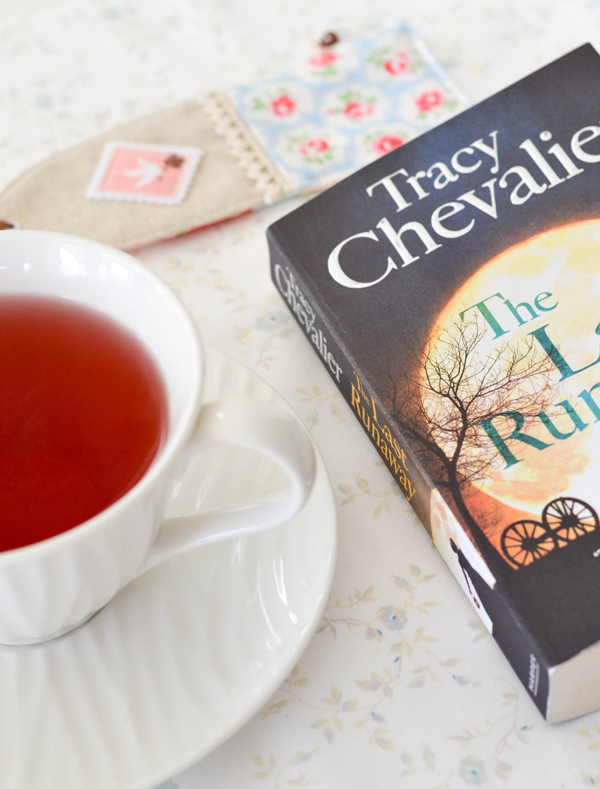 I've read a couple of Tracy Chevalier books, which I really enjoyed. Will have to try and get my hands on this one, too! Congratulations on re-entering the book world! 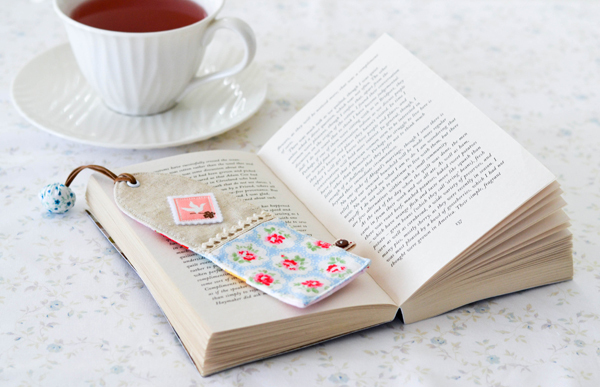 Isn't it wonderful to dive into a book and to disappear for a while? Thank you for the tip to this book - sounds very interesting. 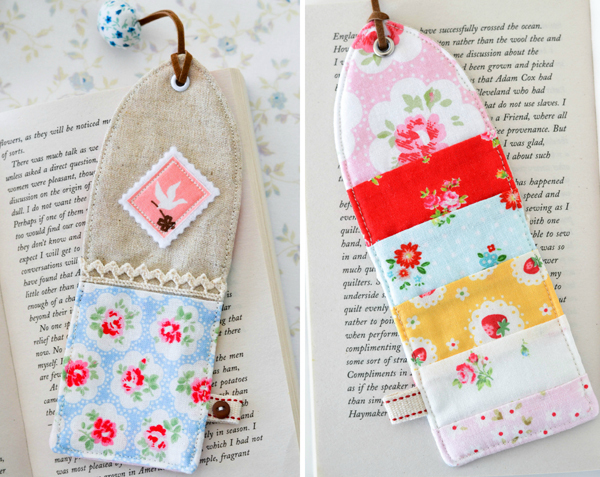 And your bookmark is very sweet, makes opeing the book even more fun! If You want to know about internet or basic packages of GP OR robi OR airtel. You don't need to go to customer care or search in internet for this package code. just install this app and you'll know all details about it.